Participants must be at least 16 years old to enroll in the course. 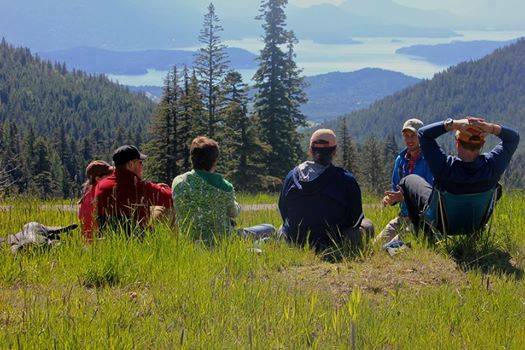 LWM Wilderness First Responder certifications are valid for two years from the date of successful course completion. There is a one year grace period following the two year certification period during which the cardholder can recertify. The certification is not valid during the grace period. 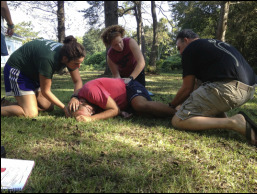 CPR is included as part of the WFR curriculum. This certification is valid for two years.